Today we led the whole school in Mass in church as we focused on the conversion of St Paul the Apostle. Paul's name was originally Saul. When the Christian movement began, after the death of Jesus, he was strongly against it. He worked for the Roman Government and helped lead the arrests and killing of many Christians in Israel and the nearby area. While he was on the road to Damascus he had a vision. In the vision Jesus Christ spoke to him, telling Saul that his persecution of Christians was a persecution of Jesus himself. Saul was blinded by the vision. A short time later he met Ananias, a disciple of Jesus, and his sight came back to him. 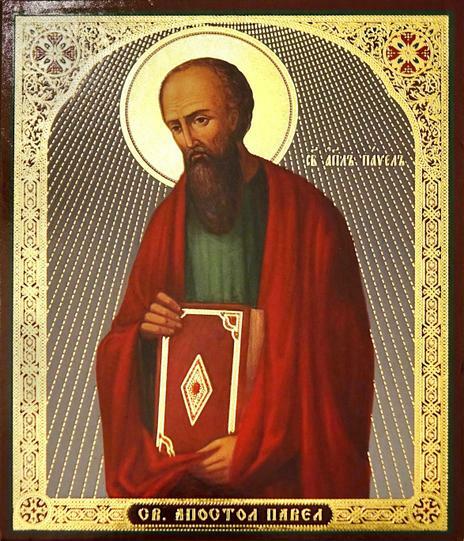 Saul was baptised as a Christian and dedicated the rest of his life to educating people about the Christian faith. He wrote many letters to the churches he helped to begin and these letters contain many important parts of Christian teaching.